The Petzl Corax is a versatile, adjustable harness designed to be easy to use, comfortable, and for all climbing disciplines, like rock climbing, alpinism, and via ferrata. The Petzl Corax is designed for ultimate versatility, coming in 2 different sizes to better suit different body types. 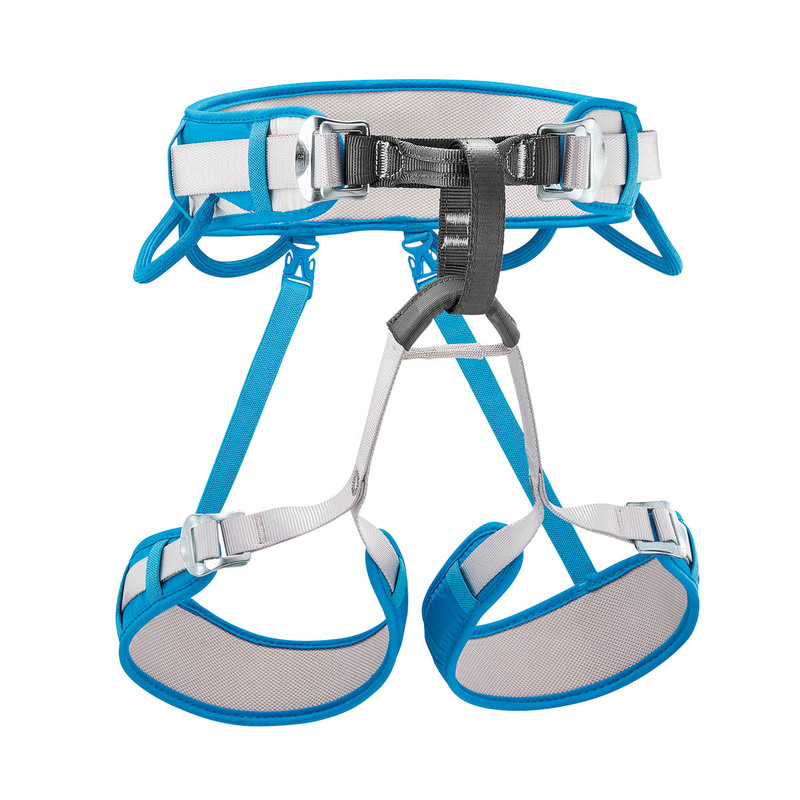 Features gear loops for summer climbing gear and a gear loop in the middle-back compatible with the CARITOOL EVO for carrying ice screws on alpine climbs. Great value for money!Just try it!